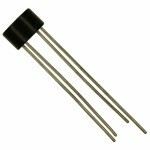 Buy online KBPC3510 Single Phase Bridge Rectifier in India at low cost from DNA Technology,Nashik. 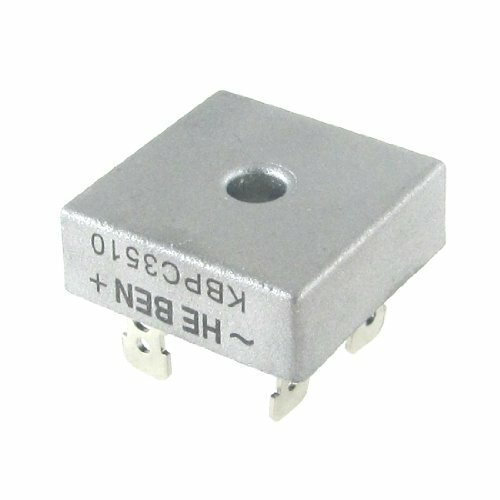 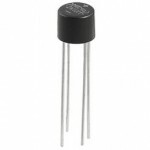 The KBPC3510 is a single-phase Bridge Rectifier with diffused junction and metal case. 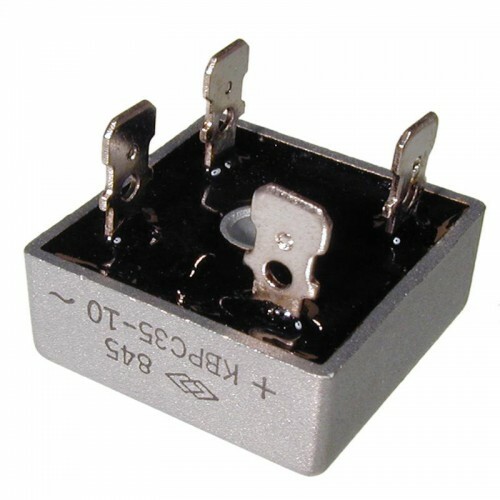 DB107 Bridge RectifierDB107 Bridge Rectifier is 1.0A Glass Passivated Full Wave Bridge rectifier.Fea..
W06 Single Phase Silicon Bridge RectifierFeatures of W06 Single Phase Silicon Bridge RectifierIdeal ..